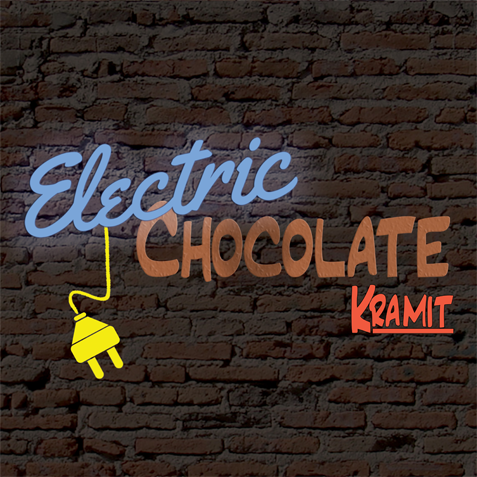 The physical CD of Kramit - Electric Chocolate is $20+$5 P&P! Follow the PayPal links below to pick yourself up a copy! Dedicated with much love to Adam Hill, a beautiful young man taken in a tragic hunting accident. His love and inspiration live on through all those who knew him. All proceeds from this single will go to his precious girls, his princesses! 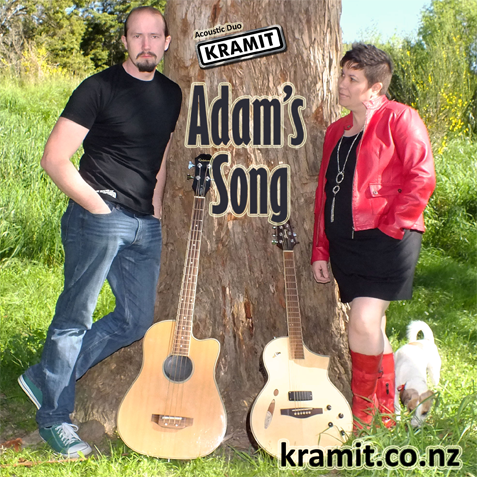 Recorded at Studio 49 by Craig Allott in 2009, and awarded Southland's Original Album of the Year in 2010. Don't have a CD Player? Mum wont let you use her's? CALM DOWN! You can download a copy through the magic internet as well! 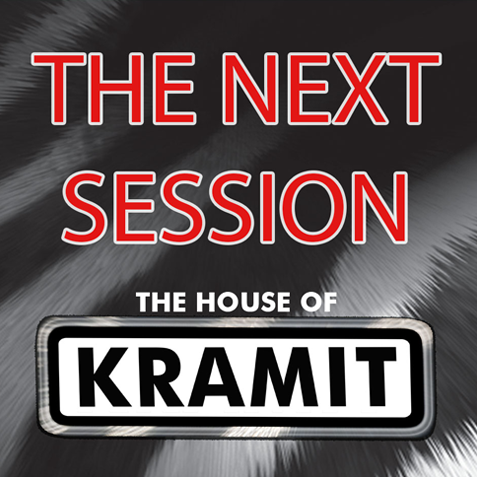 Recorded in April of 2007, The House of Kramit - Past & Present features Kramit performing some of their favourite original material along with some new songs. The 11 piece band line-up of Southland Musicians consists of Matt Ward (Drums), Steve Scott (Guitar), Paul Burke (Guitar), Ben O’Connor (Percussion), Sally Bodkin (Cello), Monique Lahey (Saxophone), Anna van Riel (Flute), Alberta West (Backing Vocals) and Chante Neblett (Backing Vocals). 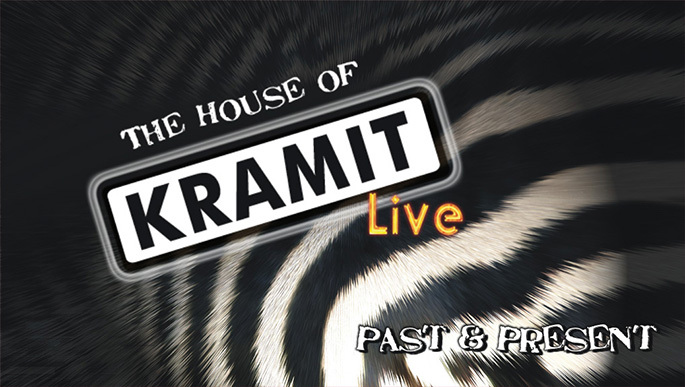 Due to many technical problems The House of Kramit - Past & Present wasn’t released until November of 2009. Buy the DVD for $10 + $5p&p through !